The Trans Tasman Tour originated in 1977 with the visit of 108 athletes from Auckland, New Zealand. The visit, lasting about 9 days and including athletics meetings and general touring, was a great success. Athletes from NSW returned the visit the following year and the Trans Tasman Tour has been a fixture on the Little Athletics calendar for Under 11 and 12 athletes ever since.The event is held mid January with selection trials in early November. Information on venue and selection trials can be sought at the centre if you are interested. 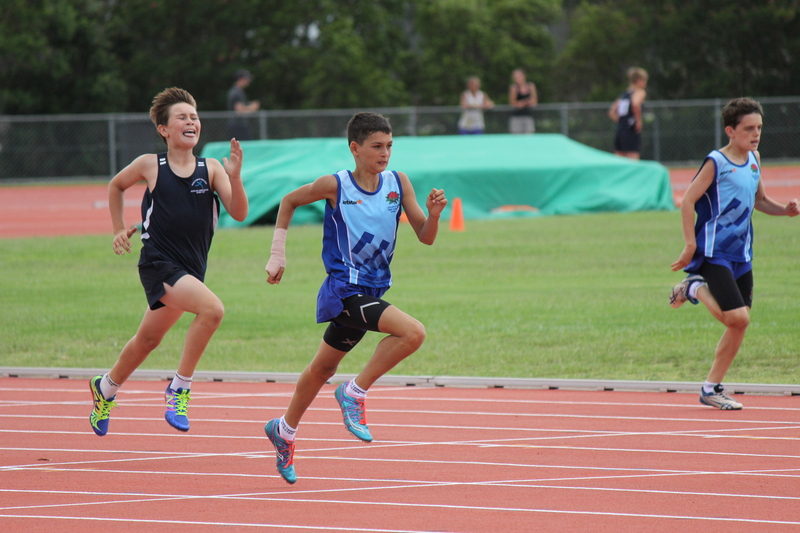 A team of 160 athletes will be chosen by the state selectors at the end of the Trials. There will be 40 girls and 40 boys in each age group. Of these, 4 girls and 4 boys in each age group will be reserves.Those wishing to enter the Trials must nominate and participate in either four or five events. These can be: either 2 track and 2 or 3 field events or 2 field and 2 or 3 track events. The events are: 100m, 200m, 400m, 800m, 1500m, High Jump, Long Jump, Shot Put, Discus. 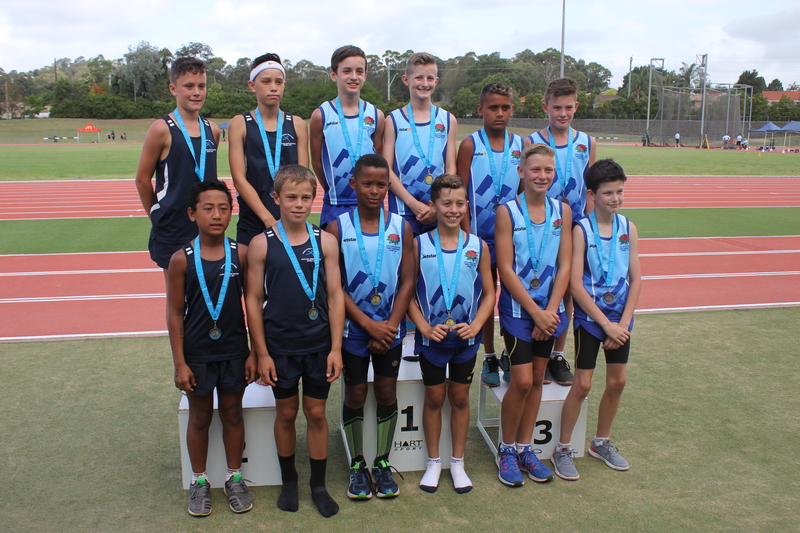 More information is available here or at Little Athletics NSW. The Multi Event Championships are run along the lines of an Olympic Decathlon or Heptathlon event with points allocated for an athlete’s performance in each of the component events. All registered Little Athletes from Under 7 to Under 17 are eligible to enter. This event is held in early March with entries closing early February. Information on venue and selection trials can be sought at the centre if you are interested.The Special Events Officer will hold an information meeting for those interested in the State Multi Event in the weeks before entries close. Ku-ring-gai entries, along with the entry fee (approx. $10 per athlete), need to be with the Special Events Officer by the last Saturday in January. Septathlon The KLAC Septathlon is held in mid November each year in place of the normal Saturday morning program. It involves each child competing in 7 events, both track and field; Under 6 athletes will compete in 6 events only.Points based on performance are awarded for each event. All participants receive a special Septathlon ribbon showing their points score. These ribbons will be distributed 1-2 weeks later. One parent from each family with a child competing will be needed as an official.Parents need to report for duty by 8:15am. The warm-up for athletes will be held at 8:15am with the first events to start promptly at 8:30am. 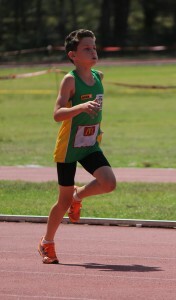 Under 17 Boys: 200m, 110m Hurdles, 800m, Long Jump, Shot Put, Discus.